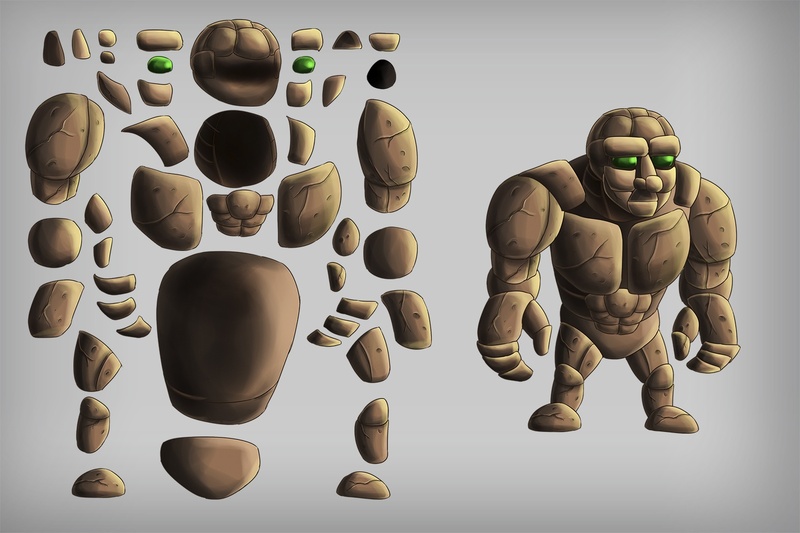 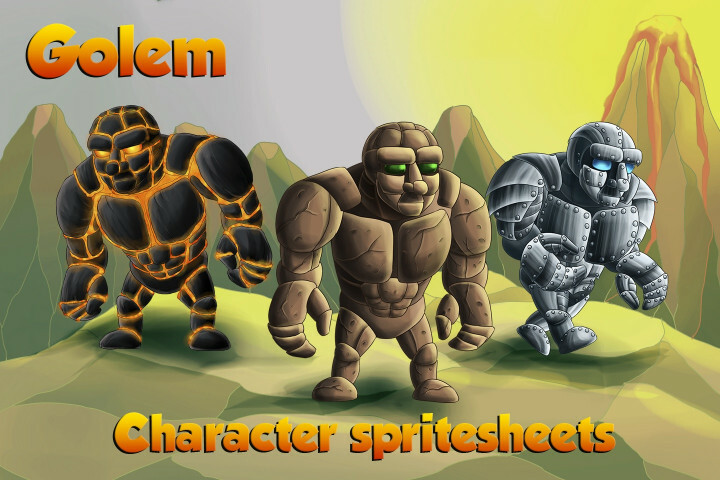 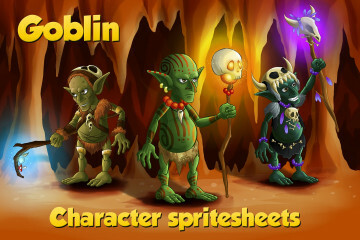 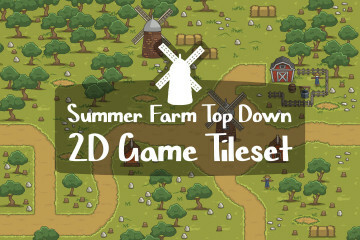 We have created 2D Game Golem Character Sprites for indie developers of RPG games. 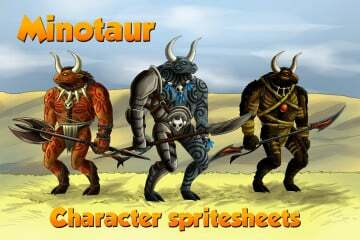 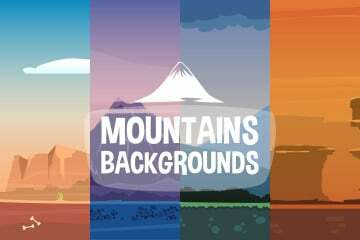 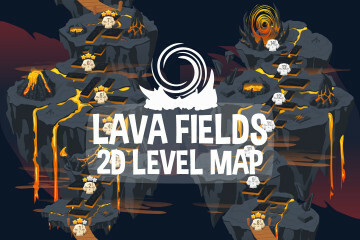 If you need fantasy monsters, then this asset can be suitable for you. 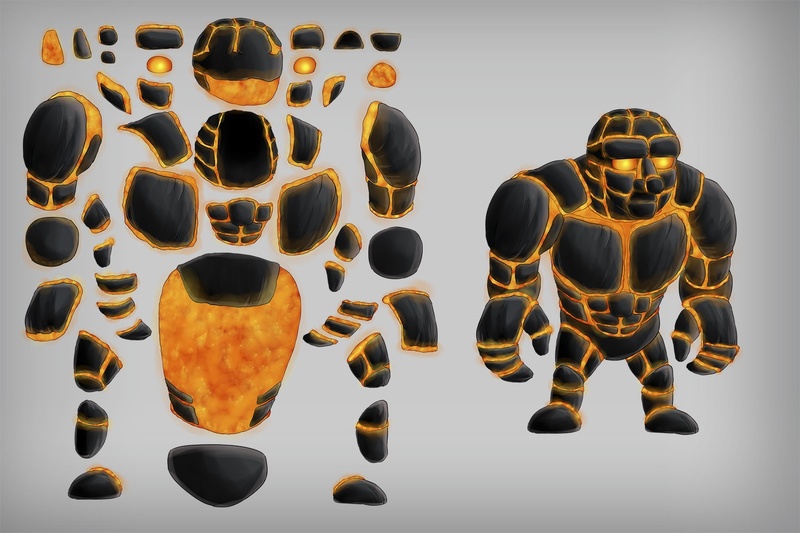 Golem is made in three versions: stone, lava and steel. 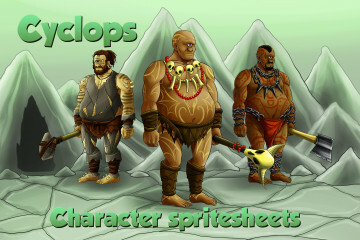 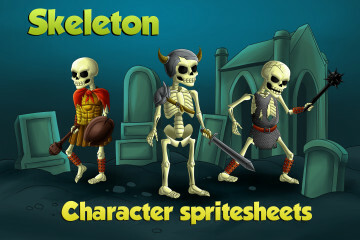 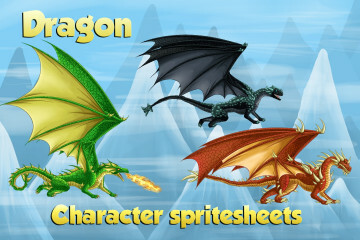 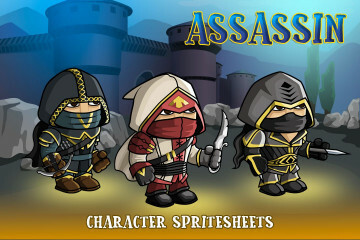 We also created sprites animation in PNG and divided the characters apart. 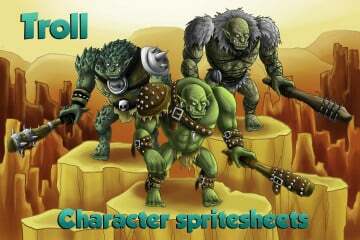 In order to help you easily edit graphics, in the archive you will find 3 PSD files with layers of multi-level structure. 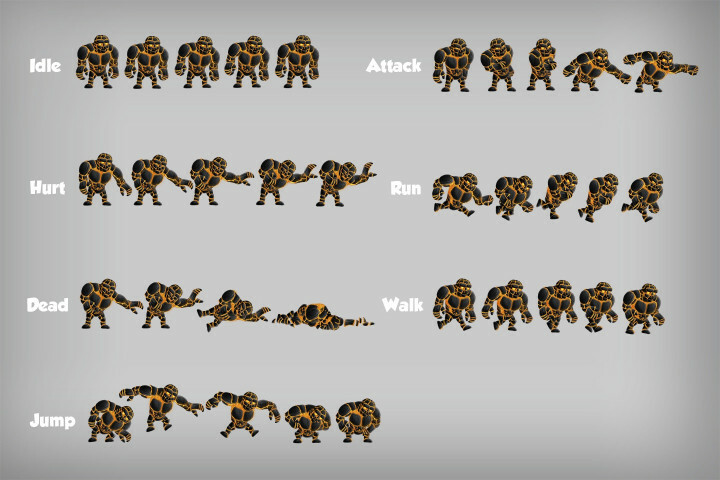 Since Brashmonkey Spriter program is very popular, we did the animation for you in it. 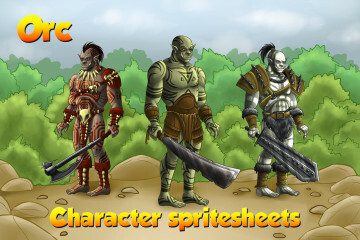 In the folder you will find SCML. 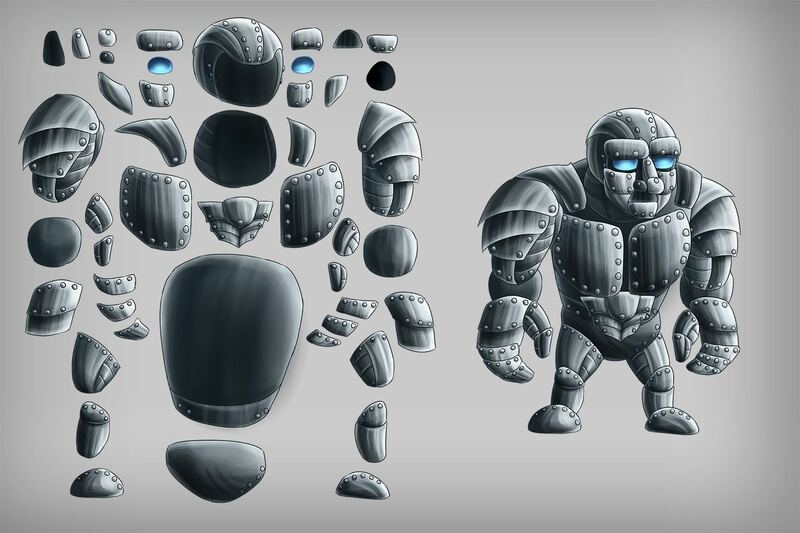 All this is done in order to help you easily use our products. 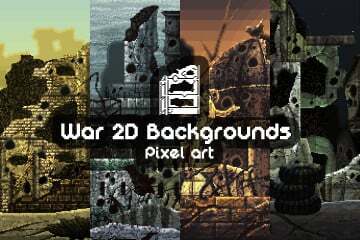 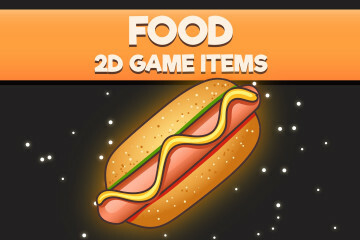 Craftpix.net team will be very pleased to see this interesting graphics in your game projects.